I get a lot of comments about how I never wear the same item. Yes, I do! Last year I was pregnant so of course I'm not wearing my maternity clothes anymore, but to show you how I wear the same items I'm starting a new segment called remix. 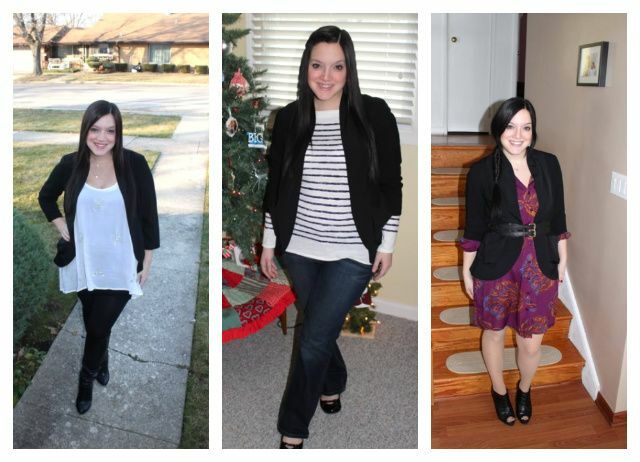 Here is how I've worn my Urban Outfitters black blazer over the past year and 1/2! I think of many people that they never wear anything twice. But because they combine their outfits different, can't you see it directly. Great post! Great post and great blazer! 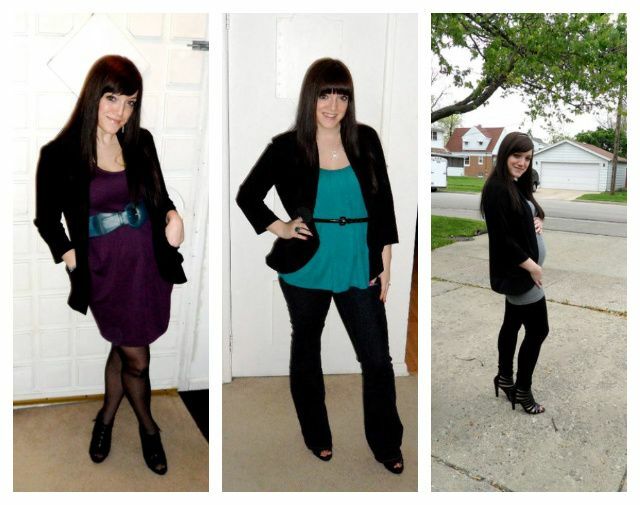 If I could choose one favorite piece of clothing, it would have to be the black blazer. You can do anything with it. You can wear it with pants, jeans, dresses, skirts, shorts ... It looks awesome with everything. I'm really NOT creative with black blazers. So this is such a helpful post, thanks! 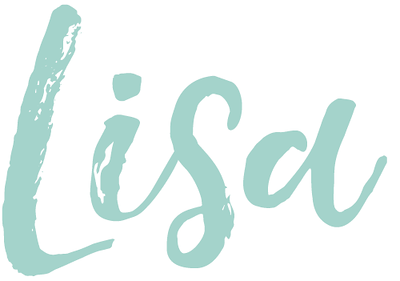 Just found your lovely blog :) Love the remixing feature idea! Love all the looks but I think my favorite are the first one with the purple dress and the last one with the red pants! Great post! My favorite way to wear my black blazer is with a printed tee, something subtle, and skinny jeans. During the day I wear my chucks and at night, I cuff the jeans and throw on a pair of heels. Love these kinds of posts! 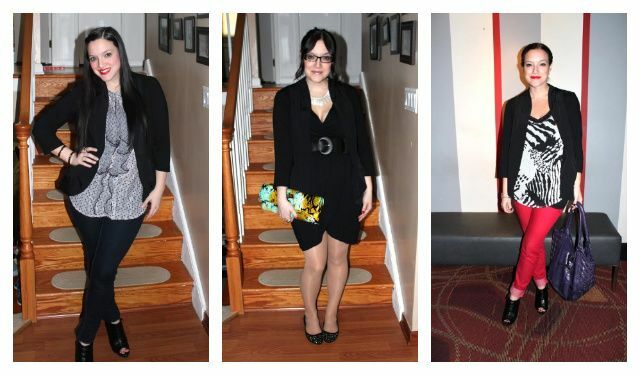 A black blazer is so essential! 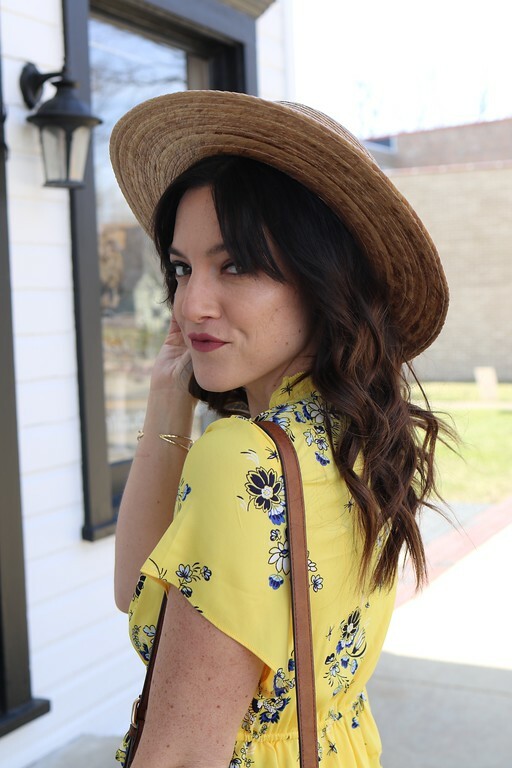 They are so versatile and as you've shown you can wear them so many different ways!